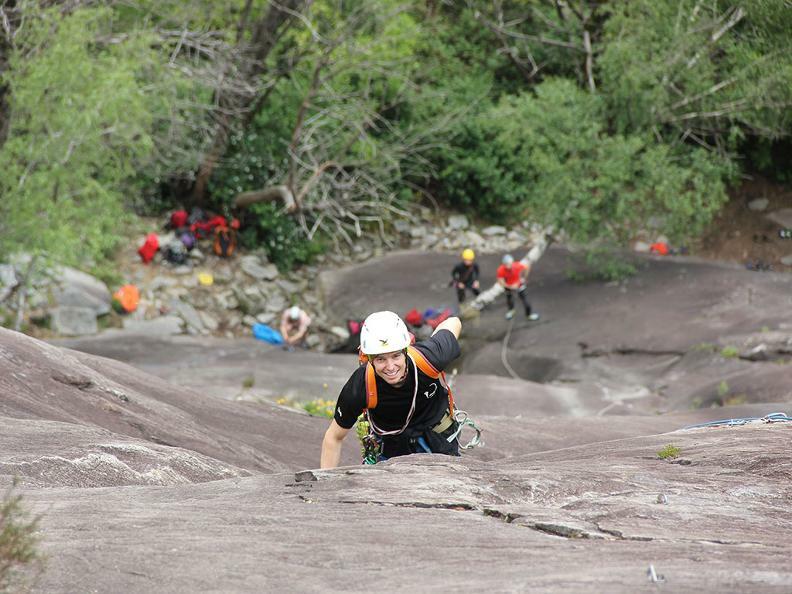 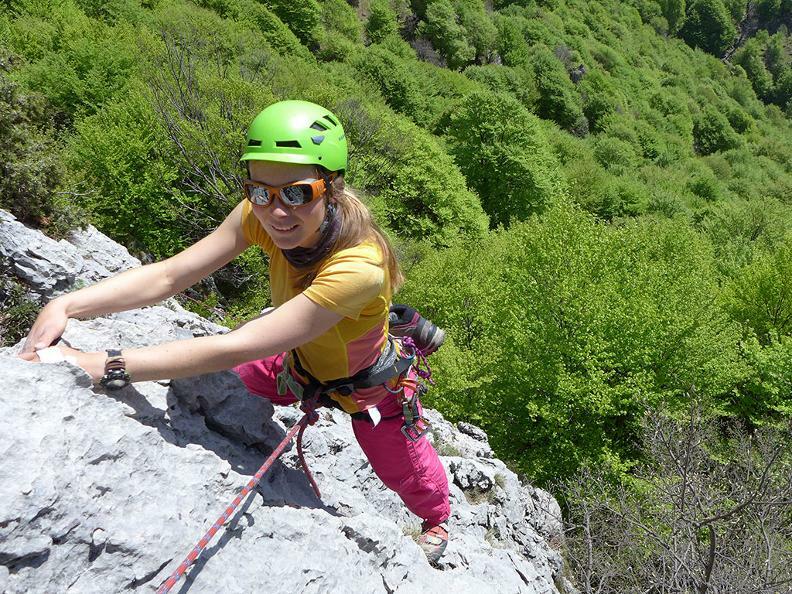 Ticino: a paradise south of the Alps for rock climbing! 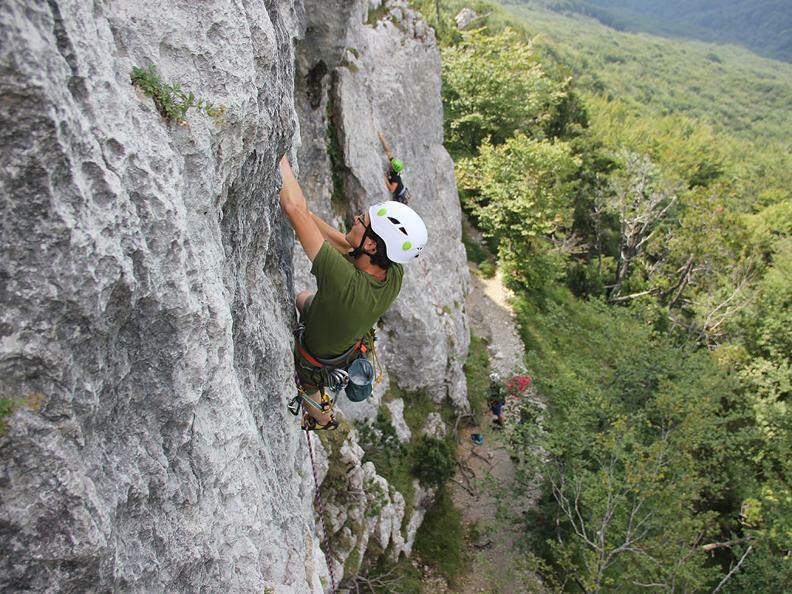 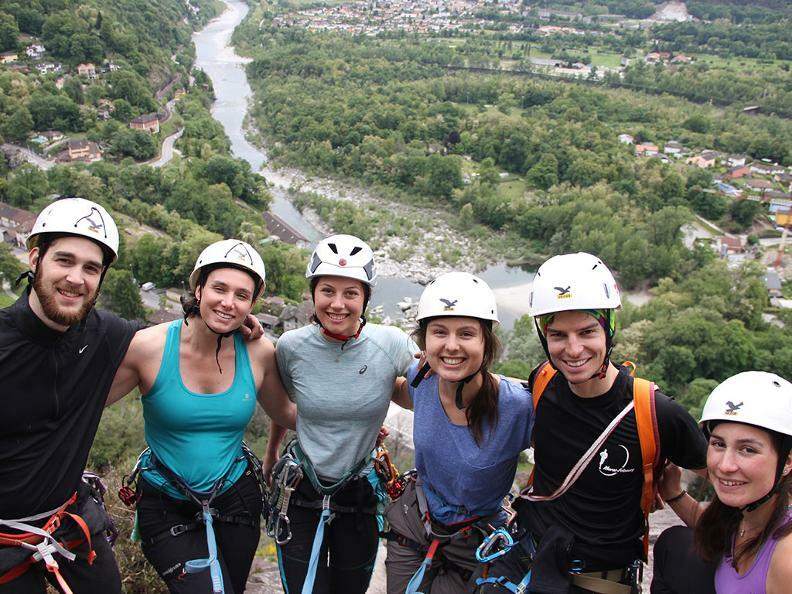 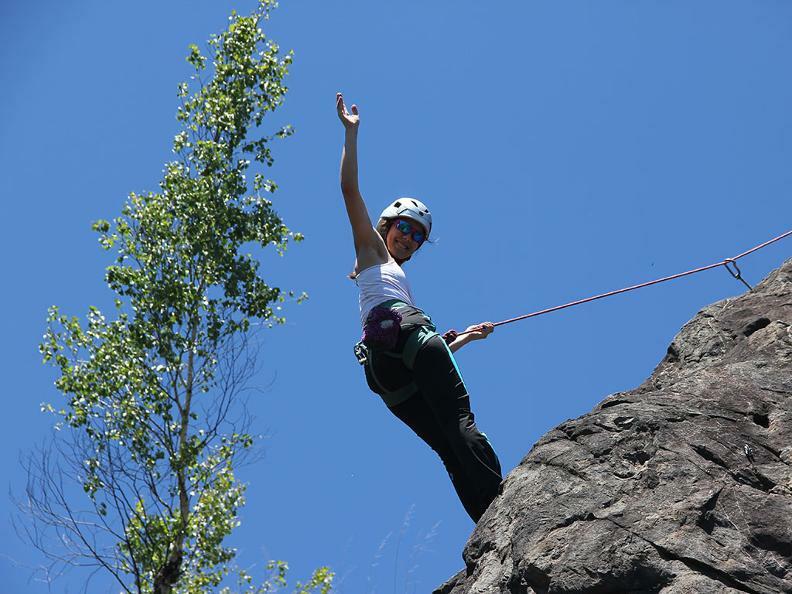 liberte-verticale.com offers organized days to discover safely the vertical world with a professional of the region on the fantastic rock walls of the Canton Ticino. 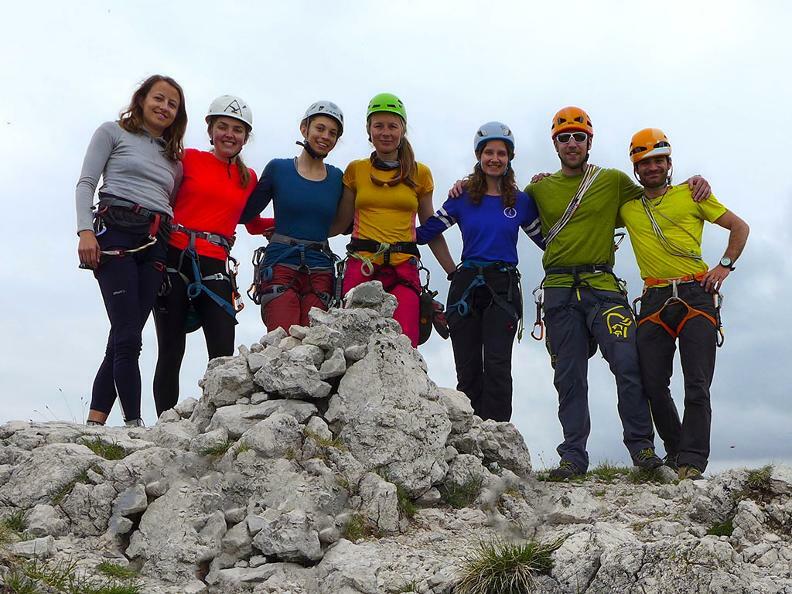 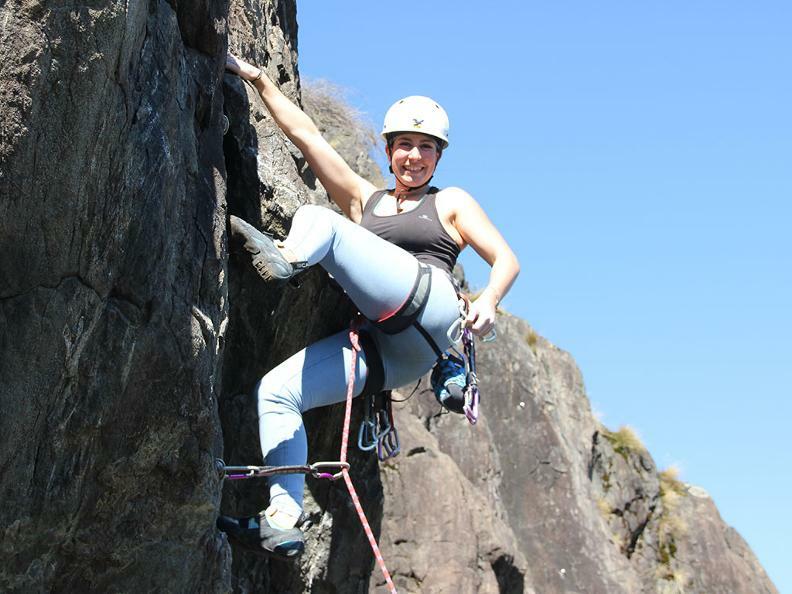 The annual programme also includes indoor and outdoor climbing courses and training for beginners and advanced climbers, guided climbing days on multi-pitch routes and Team-Events for companies and groups. 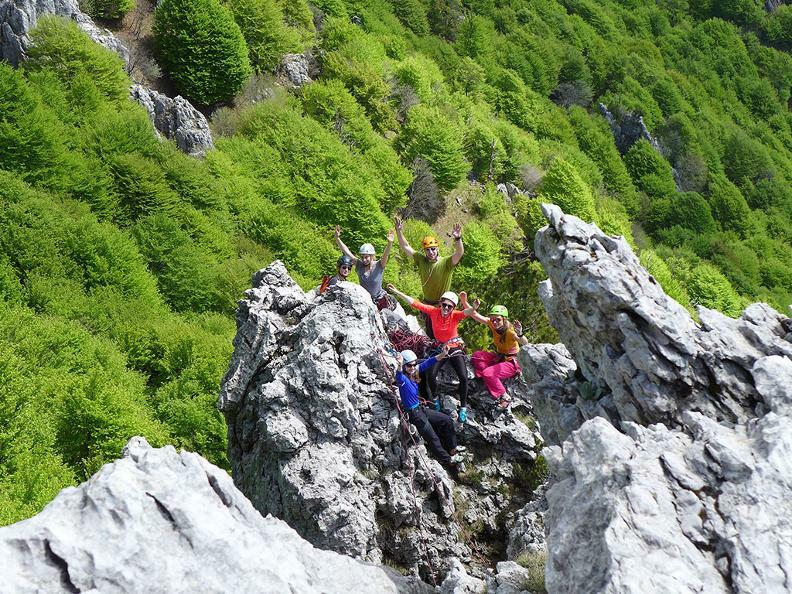 Don't miss the opportunity to experience a vertical day full of emotions!